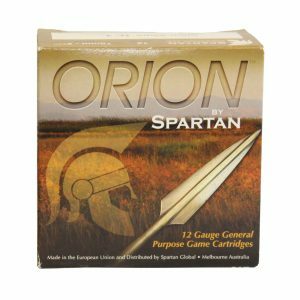 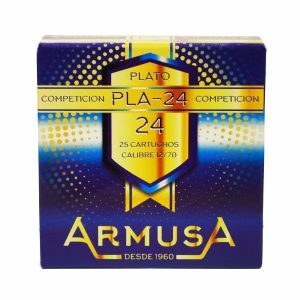 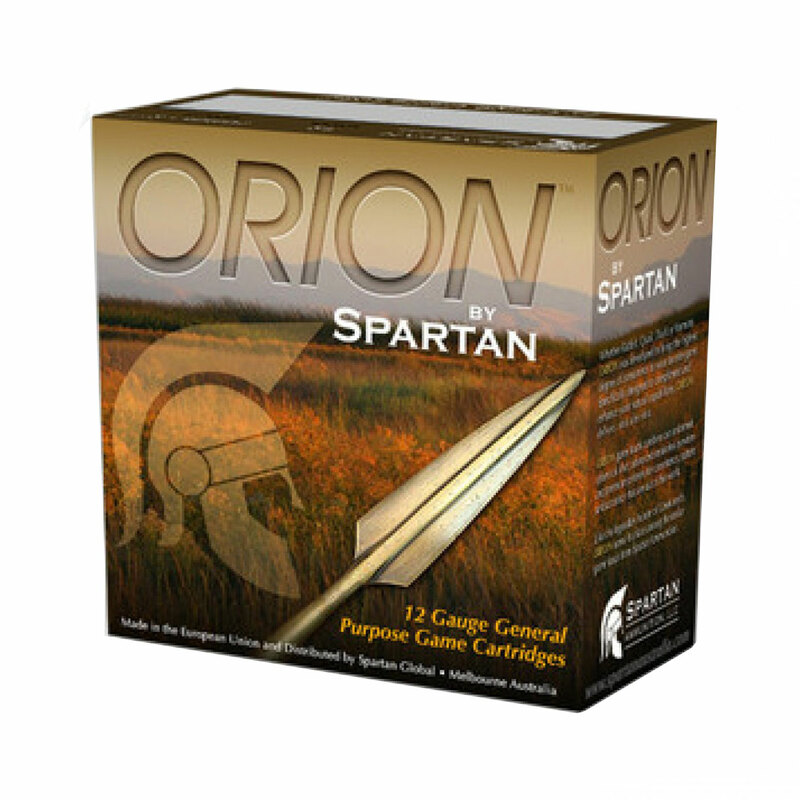 Whether you are hunting during rice season or just want a quality general purpose game cartridge that is competitively priced, Spartan’s Orion cartridges are the perfect companion. 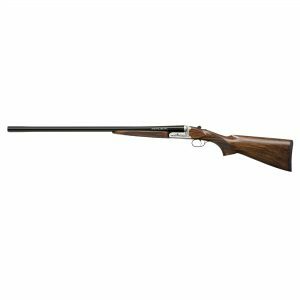 Do not be fooled by Orion’s price tag however; this is high performing shotgun ammunition. Make sure you get in touch with us for pricing. Australian shooters choose Spartan shot shells for their ability to consistently perform to a high standard, all for a very modest price.